ANTLR, ANother Tool for Language Recognition, is a language tool that provides a framework for constructing recognizers, interpreters, compilers, and translators from grammatical descriptions containing actions in a variety of target languages. ANTLR provides excellent support for tree construction, tree walking, translation, error recovery, and error reporting. There are currently about 5,000 ANTLR source downloads a month. 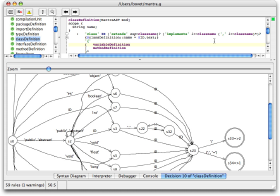 ANTLR has a sophisticated grammar development environment called ANTLRWorks, written by Jean Bovet. 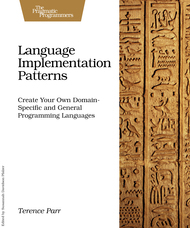 Terence Parr is the maniac behind ANTLR and has been working on language tools since 1989. He is a professor of computer science at the University of San Francisco. Thanks to all the ANTLR team ! If you like ANTLR, check out the StringTemplate template engine for all your structured text generation needs. 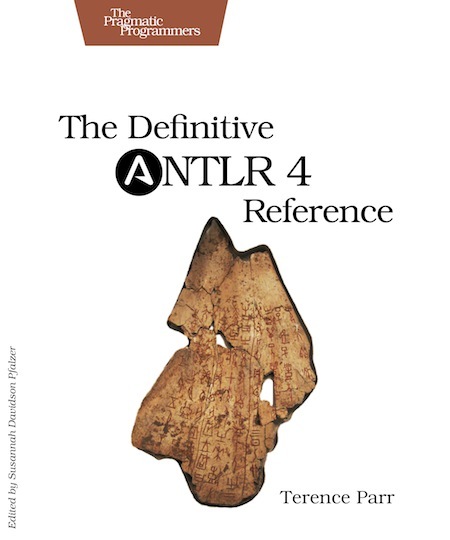 The Definitive ANTLR 4 Reference BETA book now available (eBook only for now). 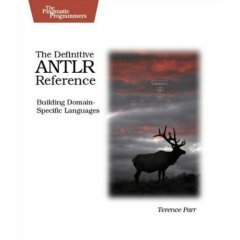 The Definitive ANTLR Reference (PDF available), Language Implementation Patterns (PDF available). Why program by hand in five days what you could spend five years of your life automating?